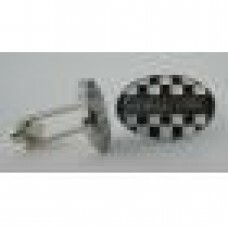 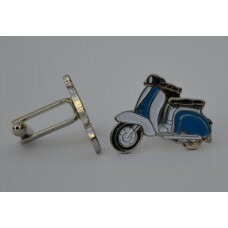 Quality enamel pin badge.Approximate size: 25mm x 25mm.Butterfly clutch fastening.Supplied in a velv..
Quality enamel cufflinks. 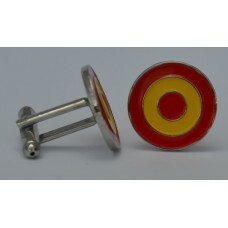 Approximate size of design: 19mm diameter. 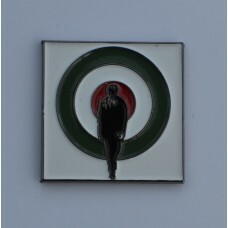 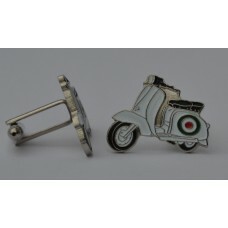 Supplied in a velvet..
Quality enamel cufflinks. 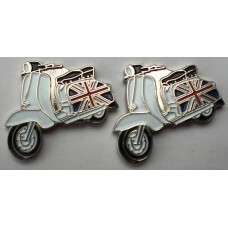 Approximate size of design: 25mm x 17mm. 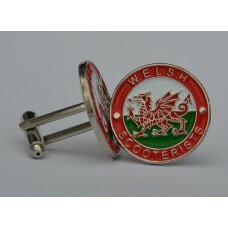 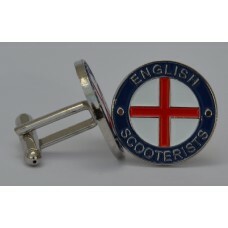 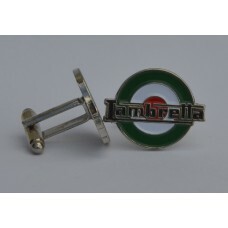 Supplied in a velvet g..
Quality enamel cufflinks. 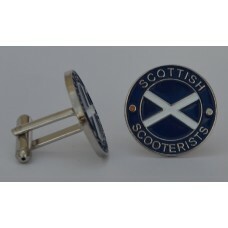 Approximate size of design: 25mm x 19mm. 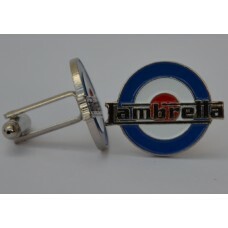 Supplied in a velvet g..
Quality enamel cufflinks. 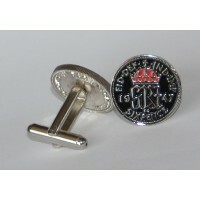 Approximate size of design: 22mm x 9mm. 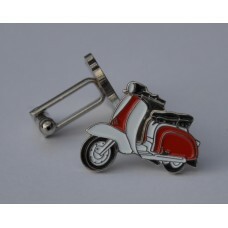 Supplied in a velvet gift po..
Quality enamel cufflinks. 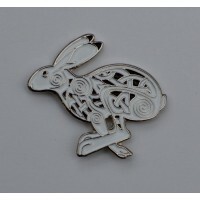 Approximate size of design: 25mm x 8mm. 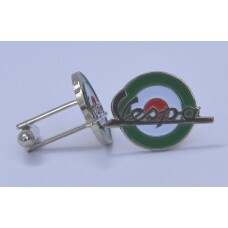 Supplied in a velvet gift po..